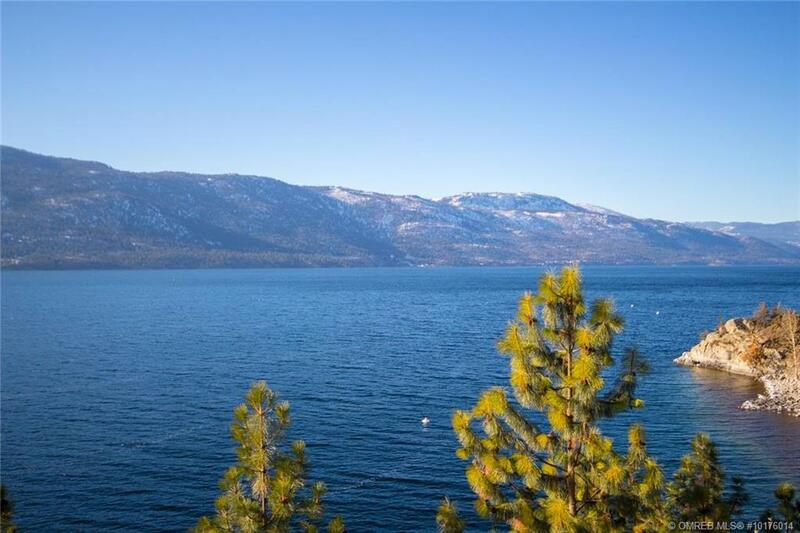 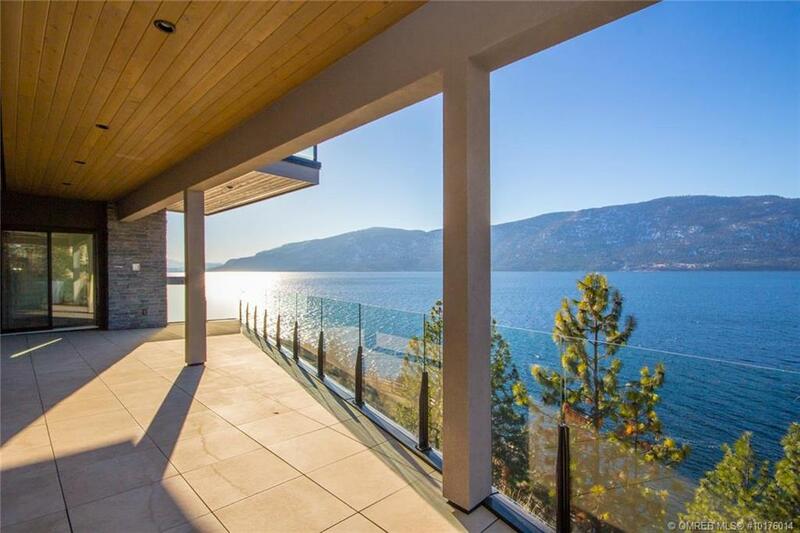 LAKE FRONT HOME WITH AMAZING PANORAMIC VIEWS! 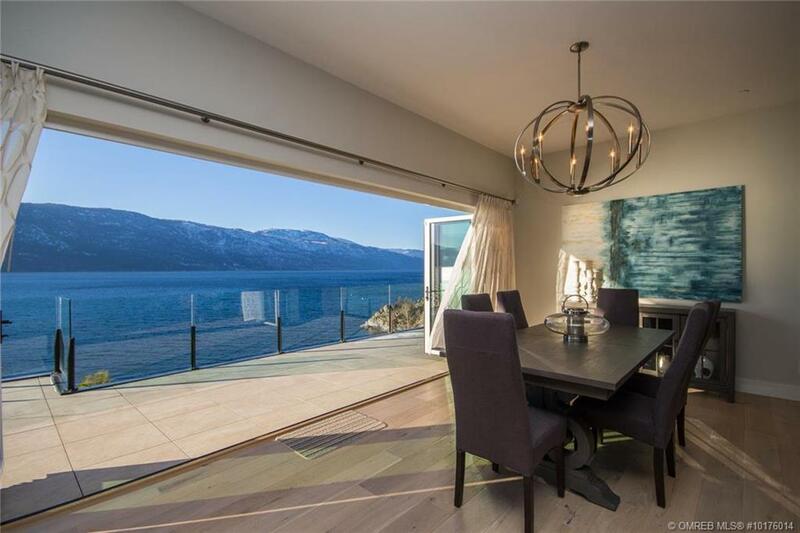 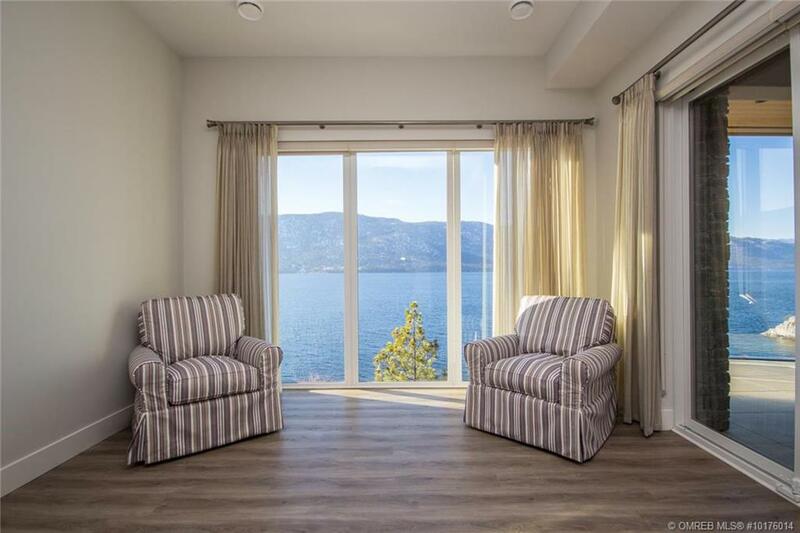 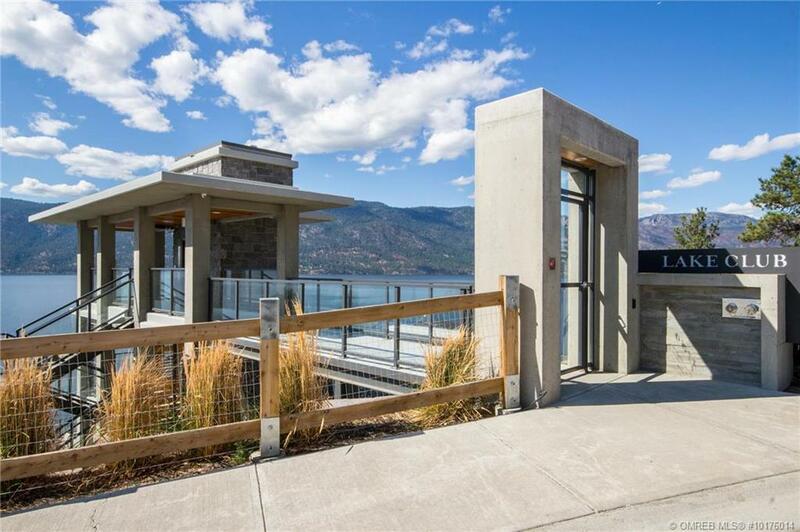 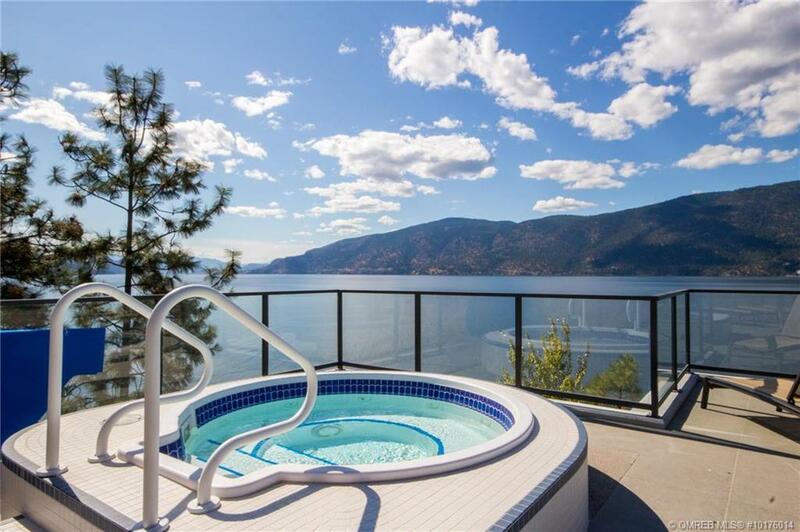 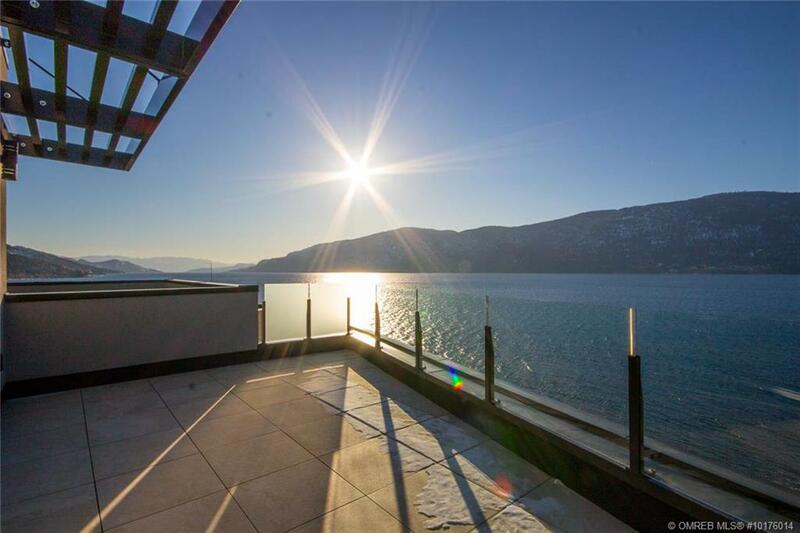 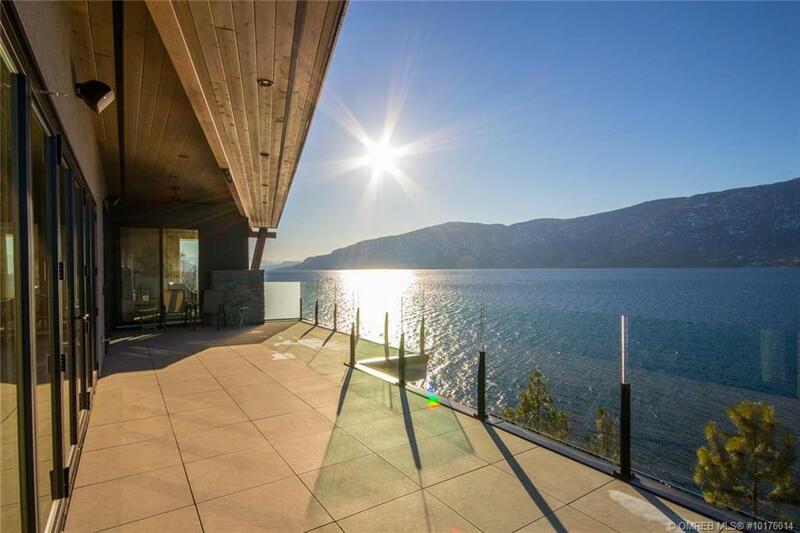 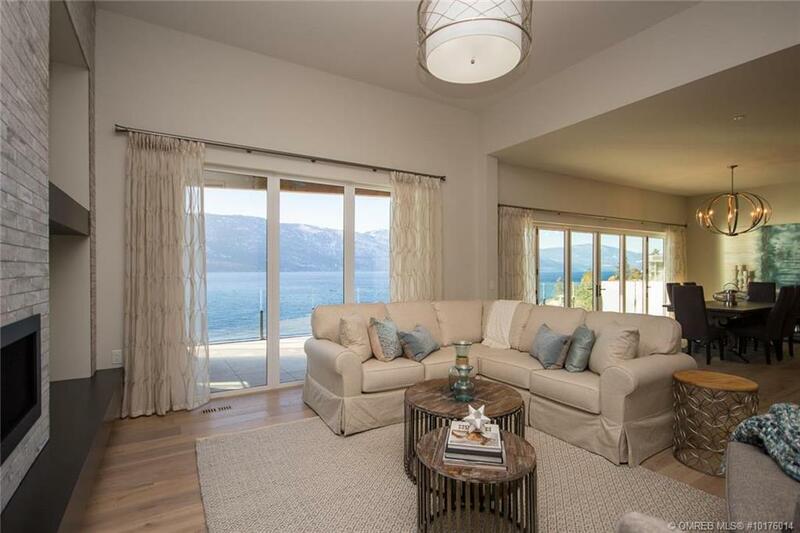 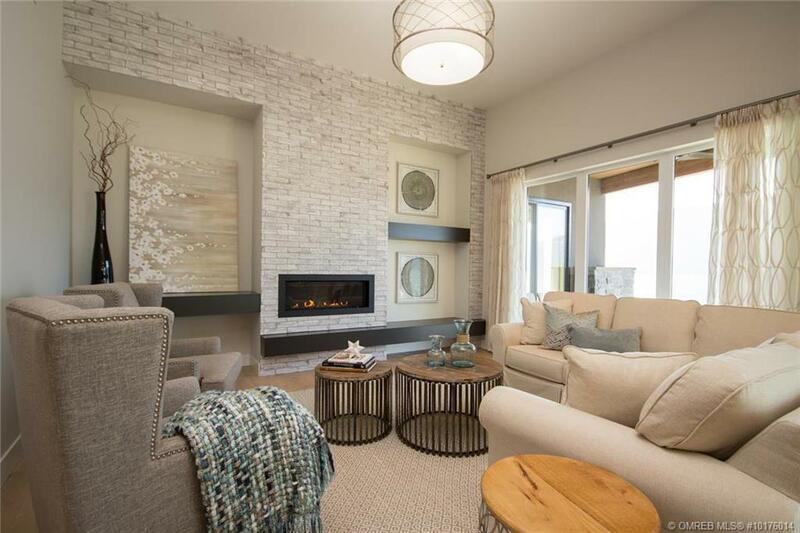 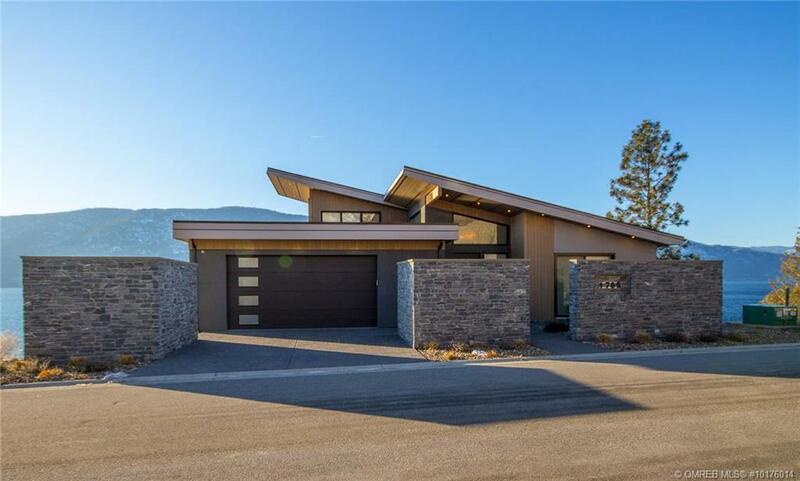 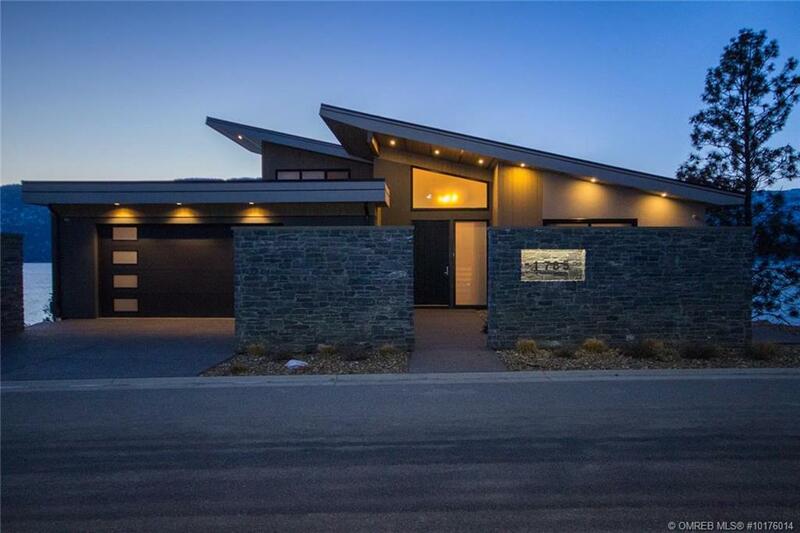 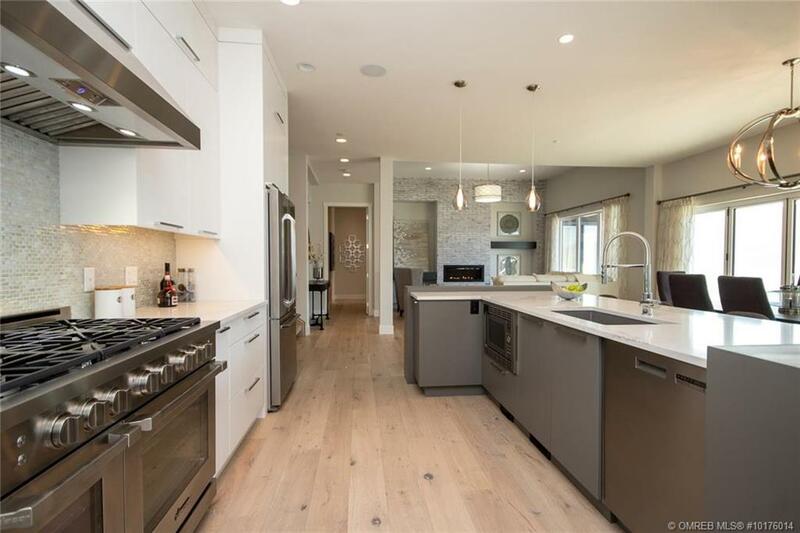 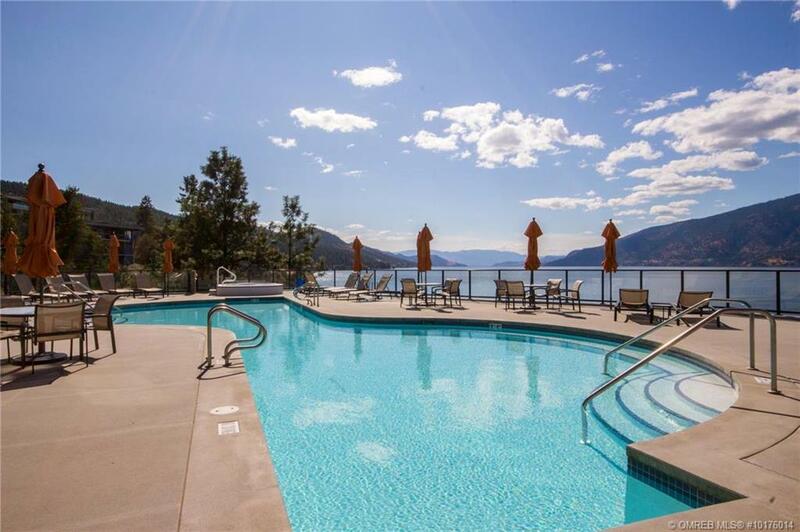 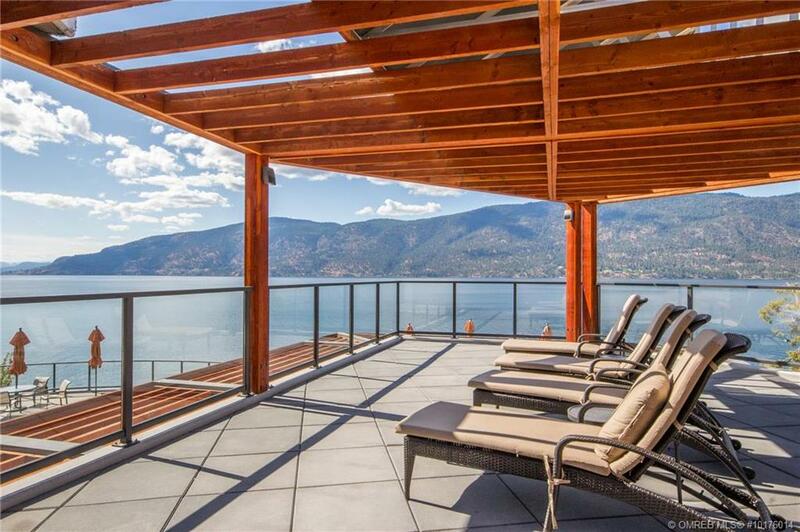 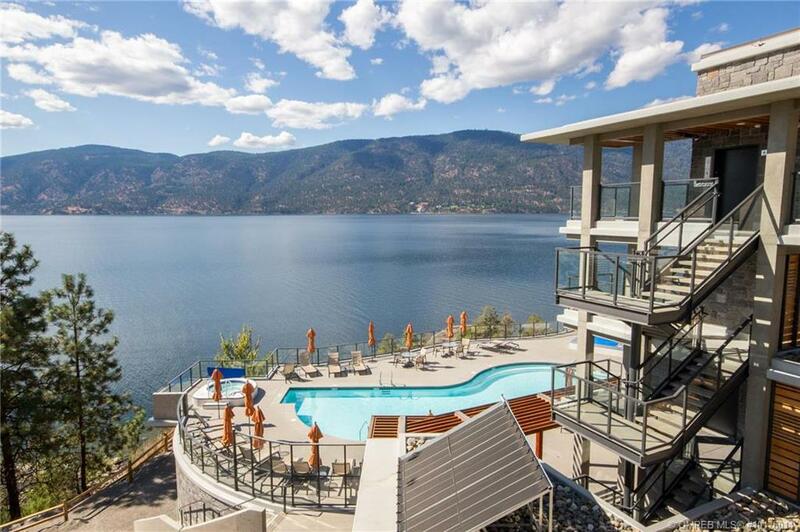 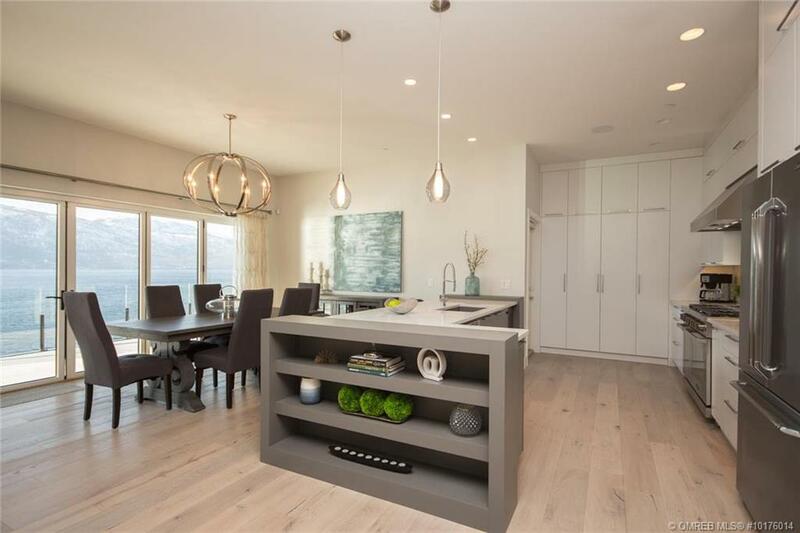 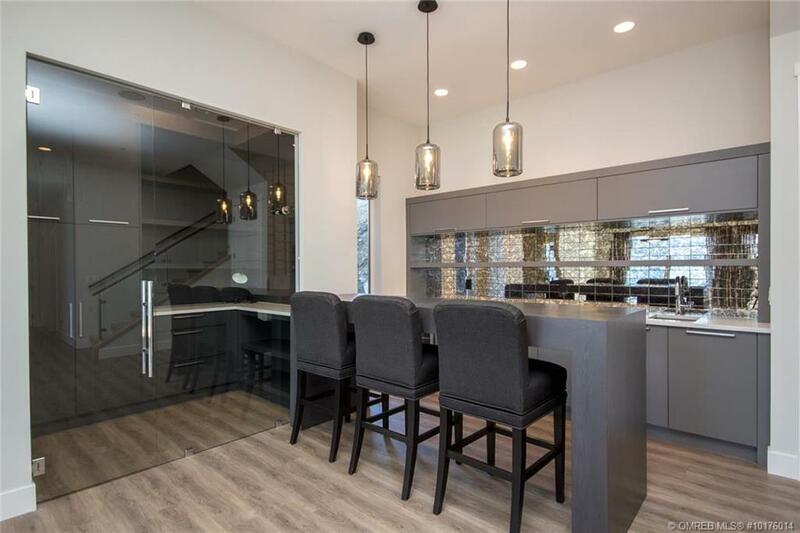 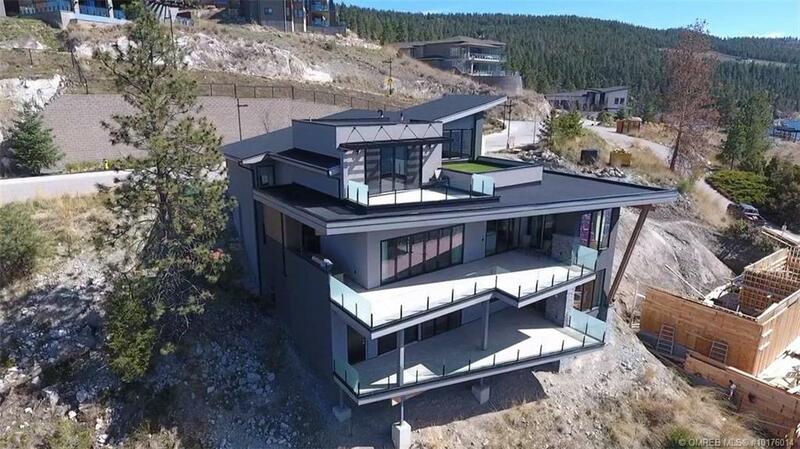 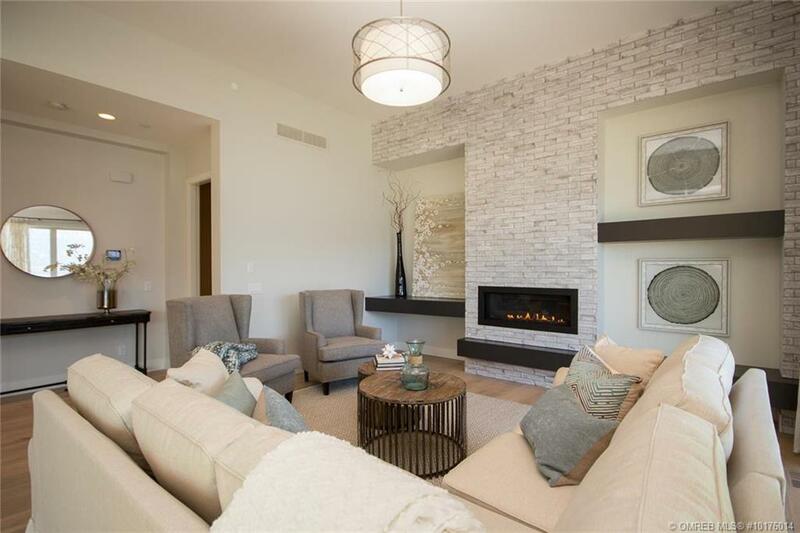 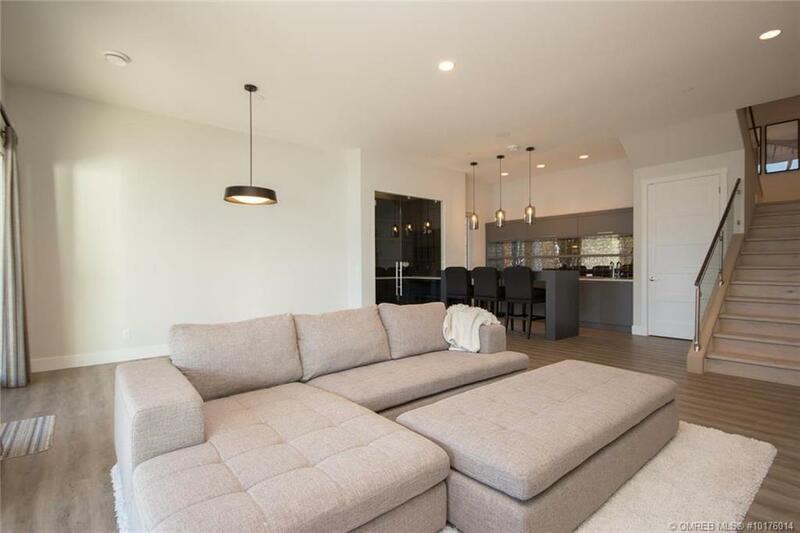 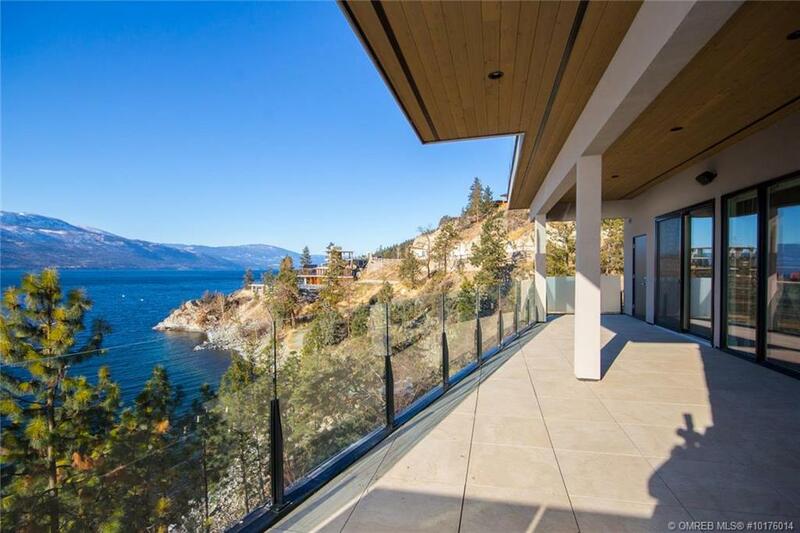 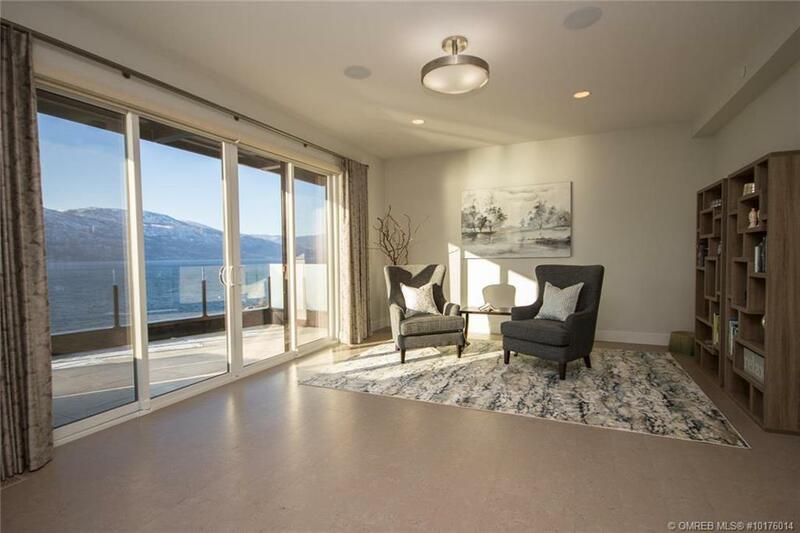 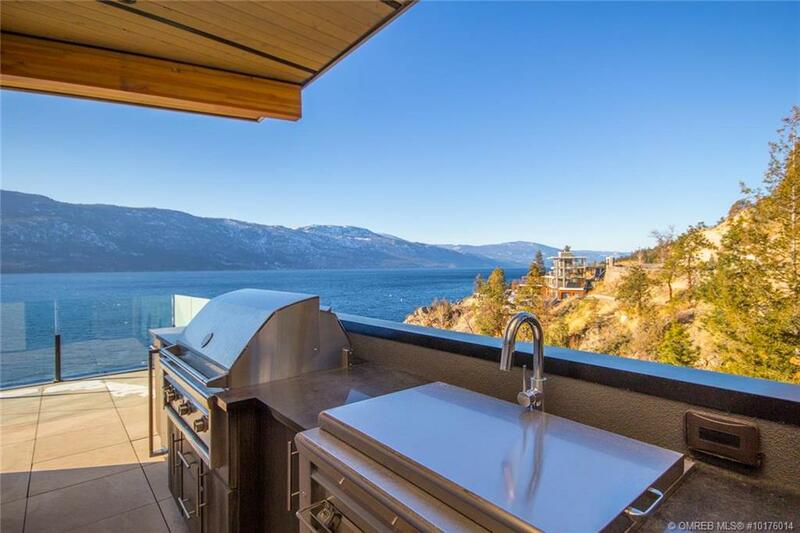 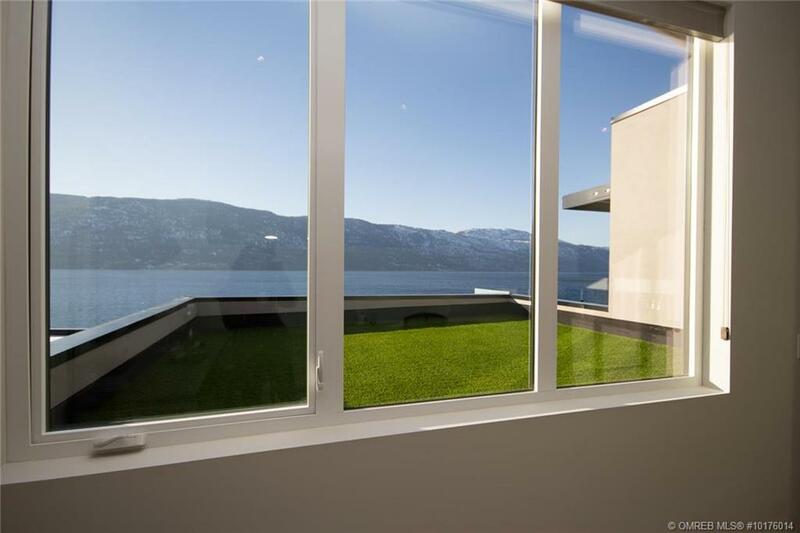 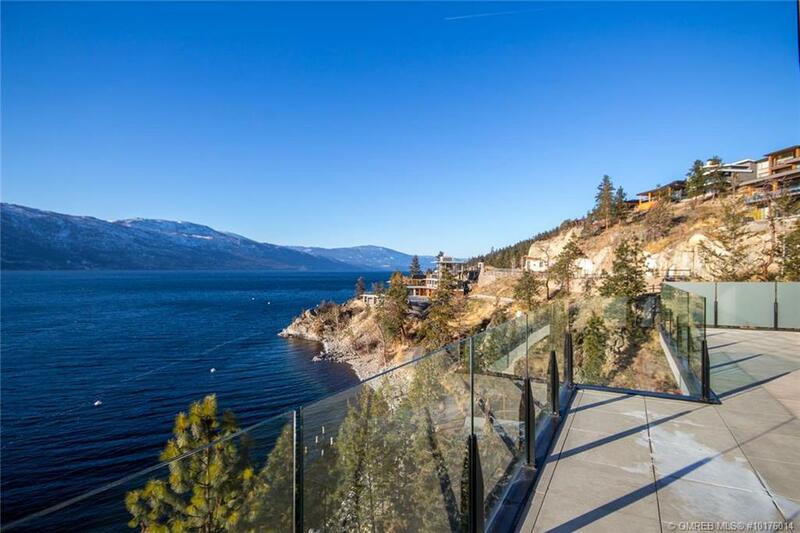 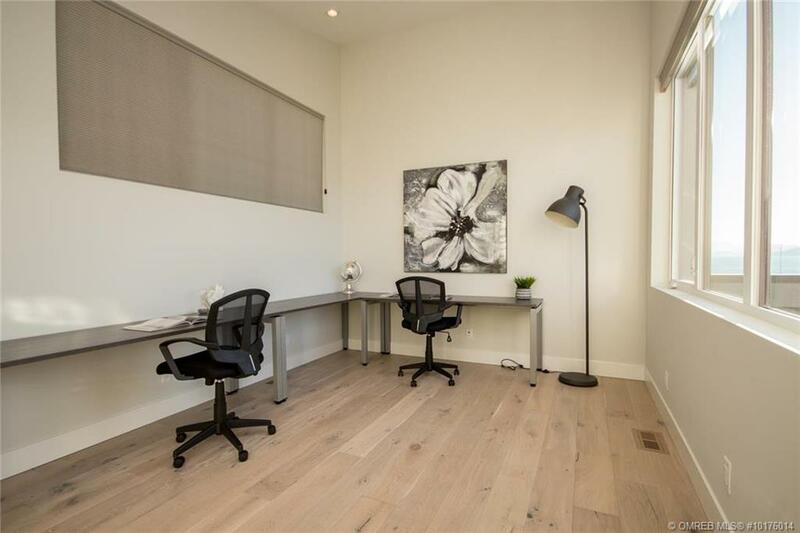 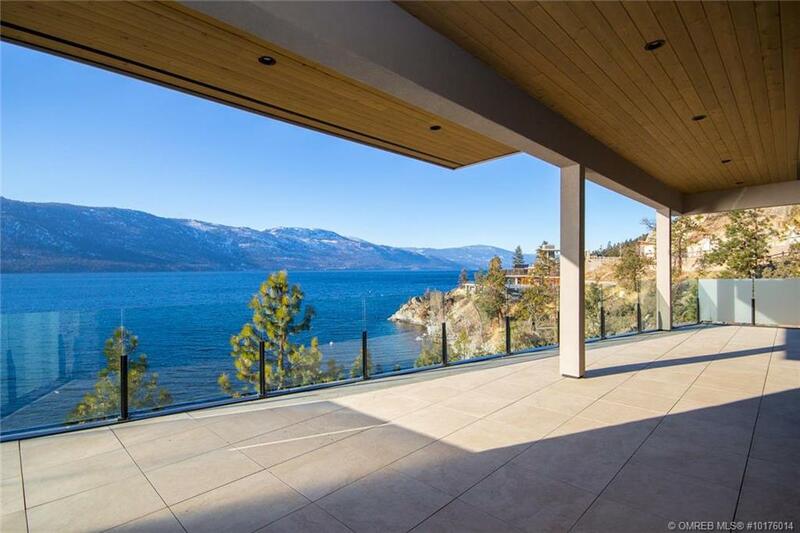 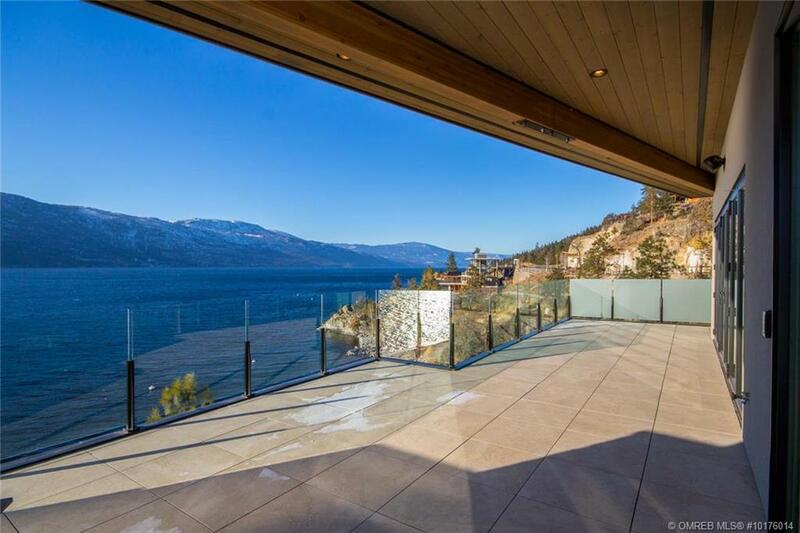 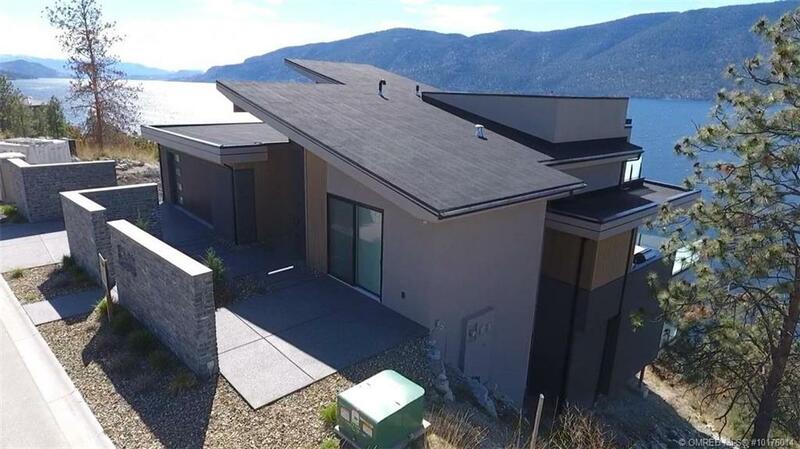 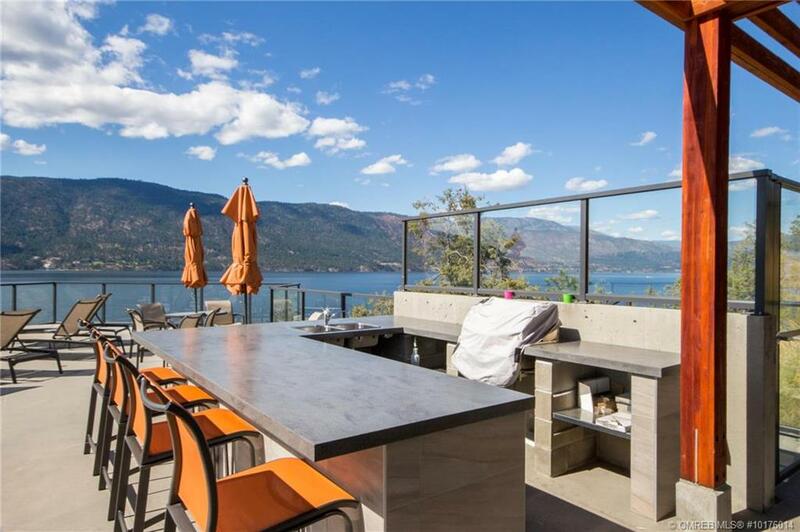 This gorgeous custom built home was a previous Show Home and constructed to perfection with over 4500 Sq Ft, 3 bedrooms, 4 bathrooms and 180 degree views of Lake Okanagan. 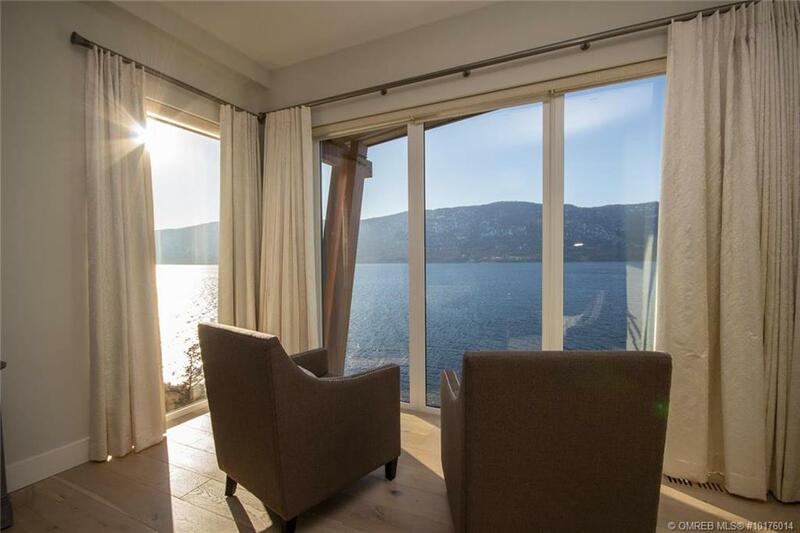 Featuring large view windows and bi-folding doors across the main floor, you will never tire of your spectacular view…morning, noon and night! 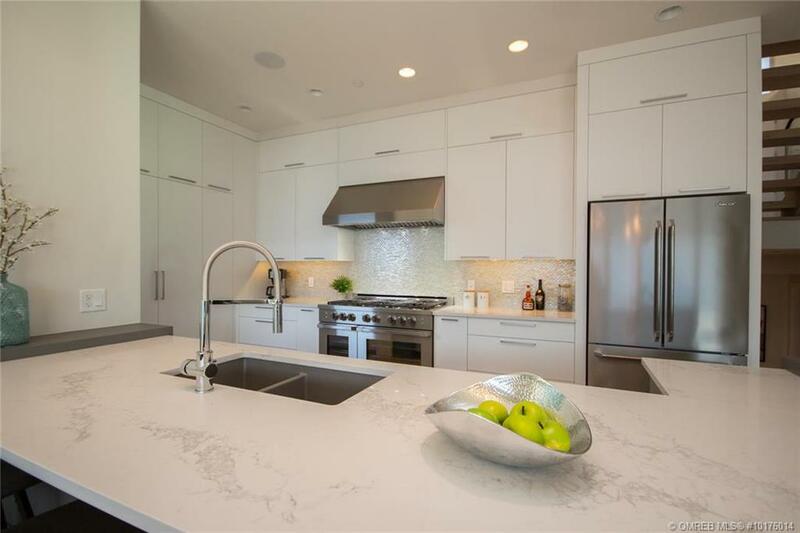 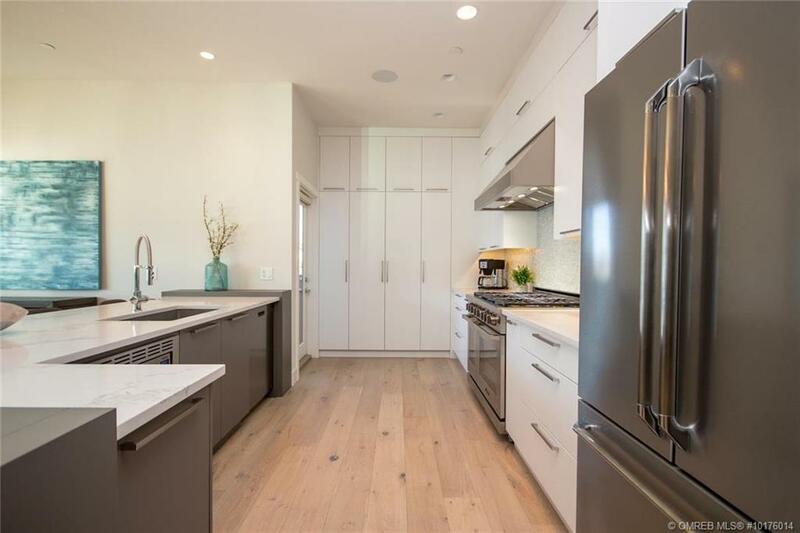 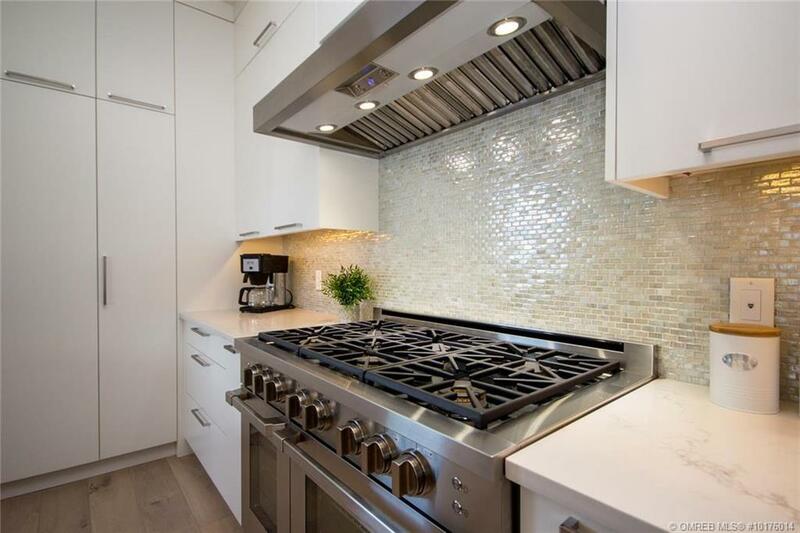 The Designer Kitchen is a chef’s dream with an extra large Island, double oven gas range, and ample counter and cupboard space. 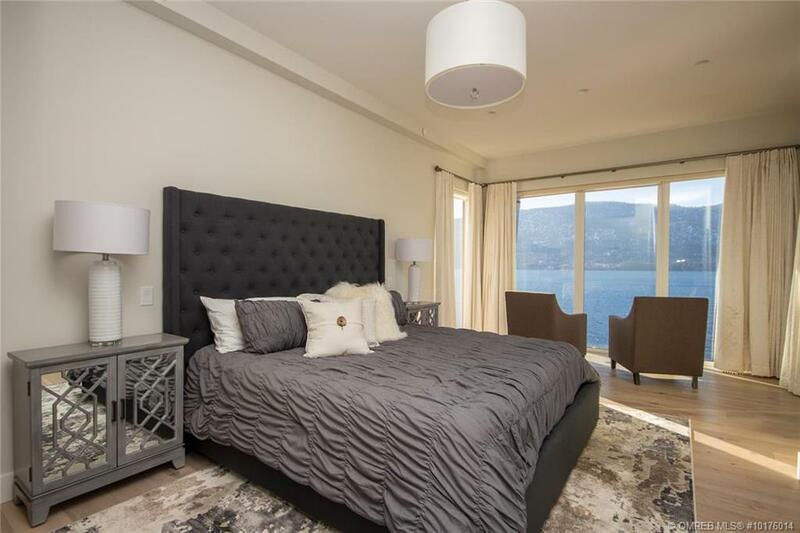 The Master bedroom feels like a retreat with a cozy reading nook suspended overlooking the lake with floor to ceiling windows. 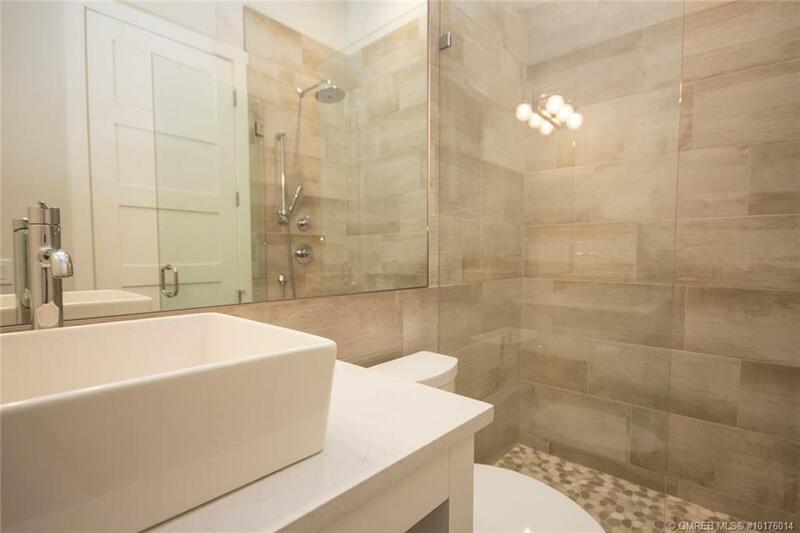 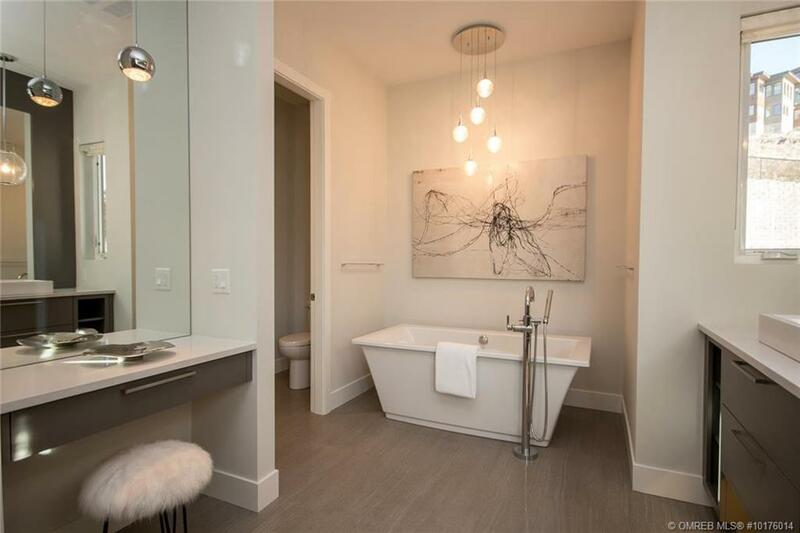 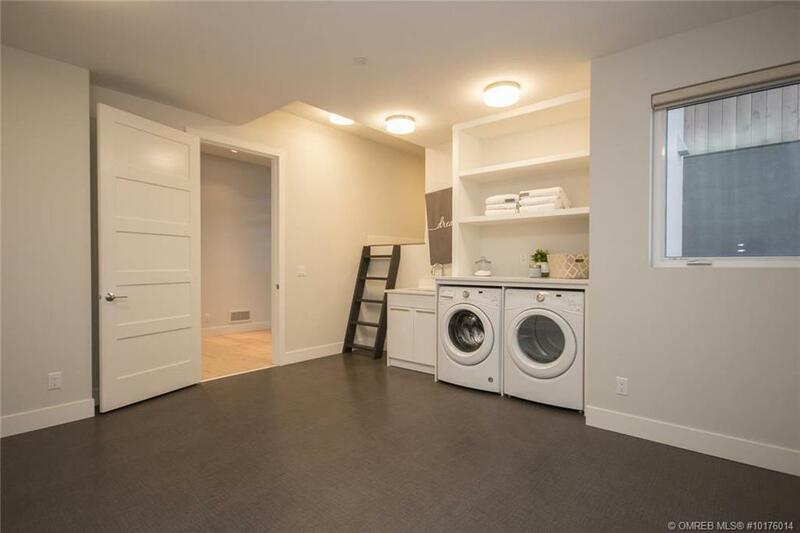 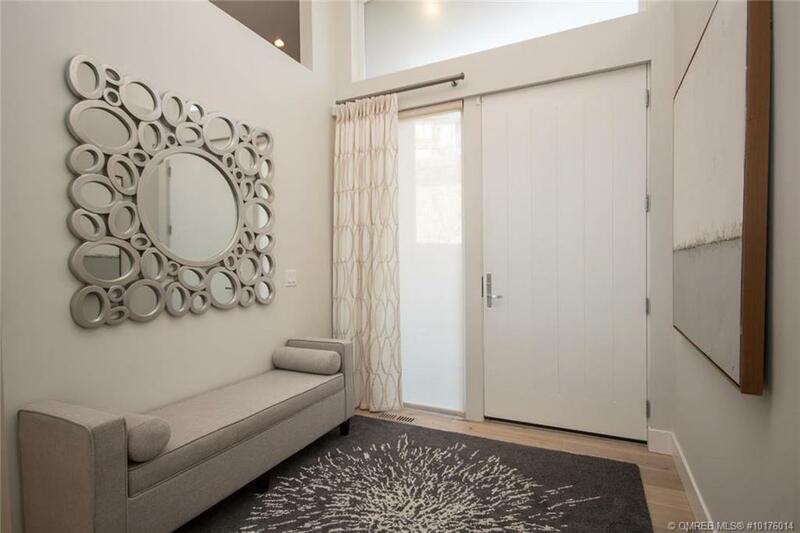 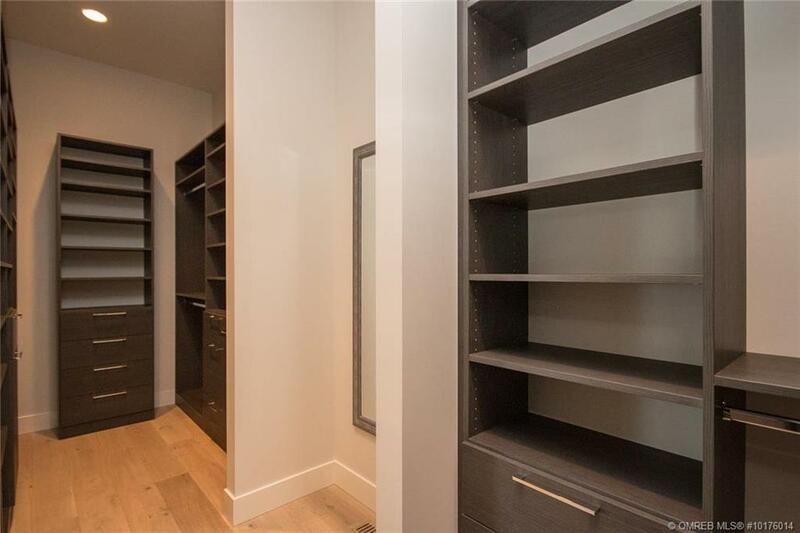 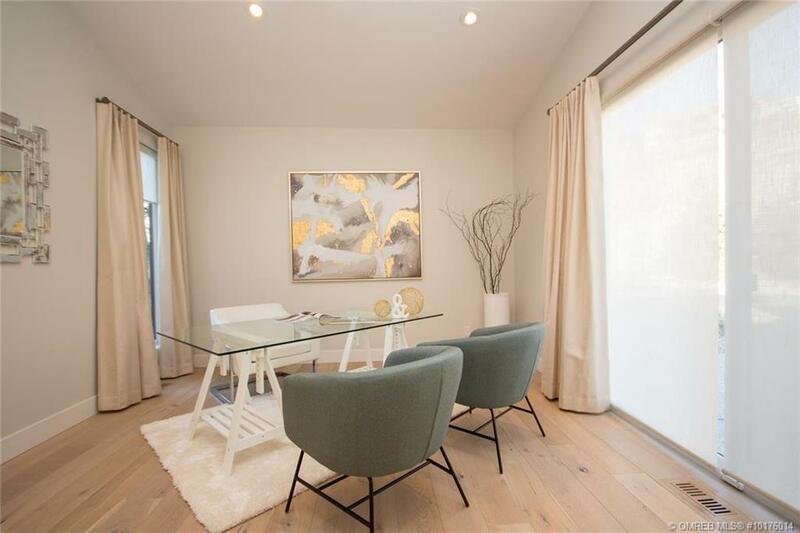 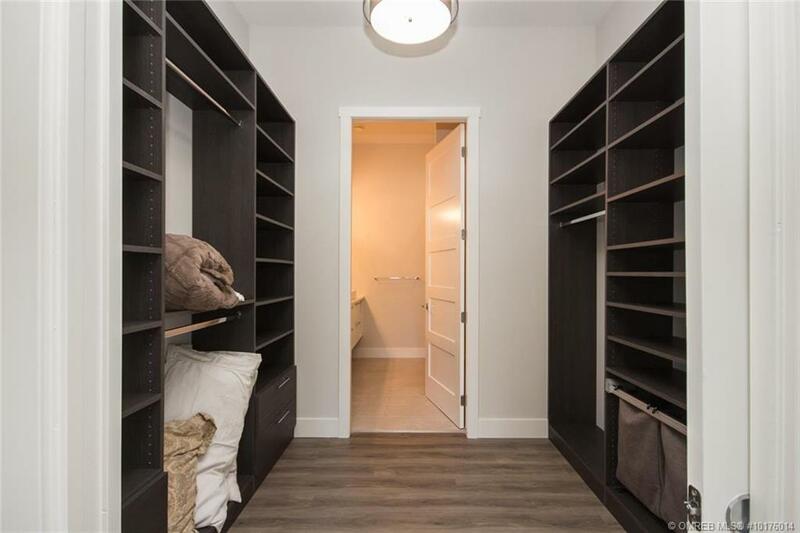 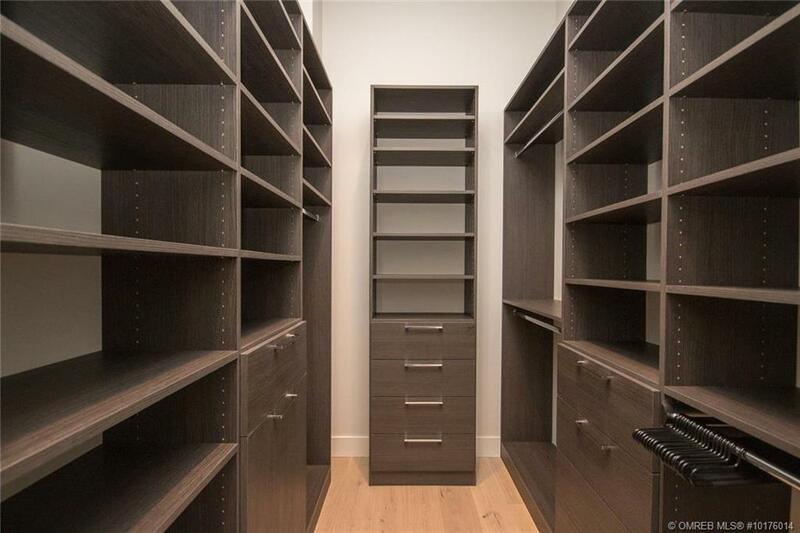 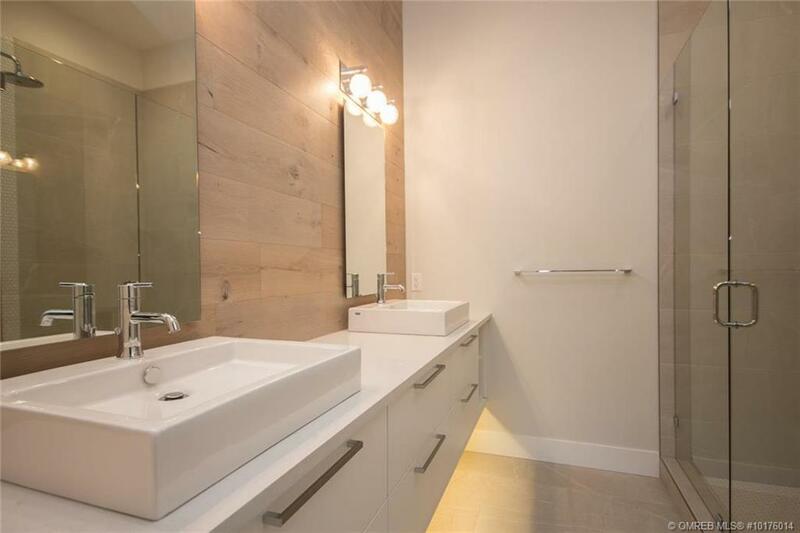 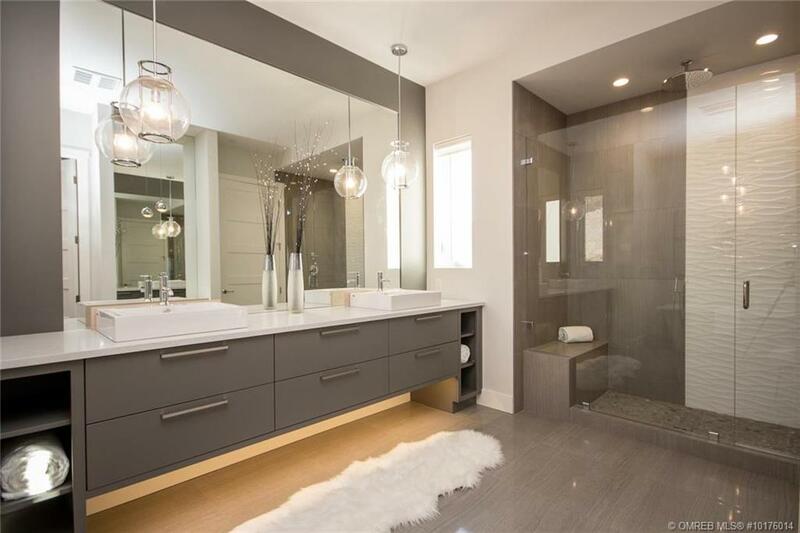 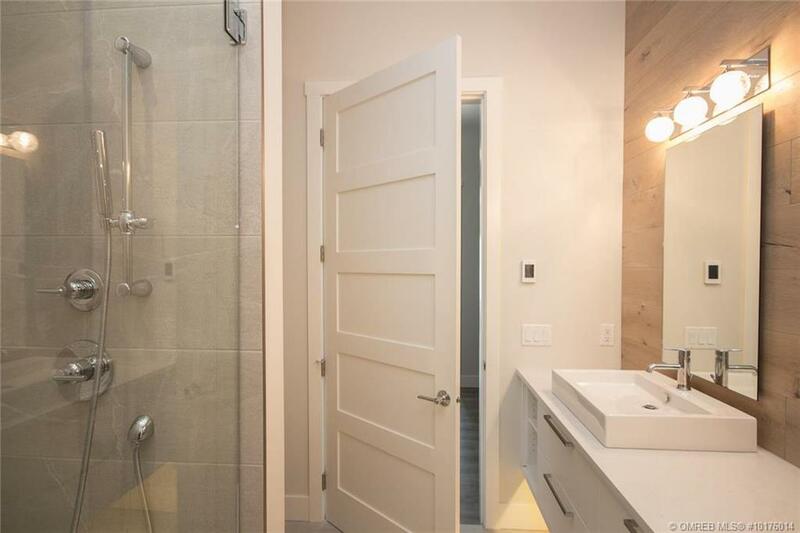 Enjoy your sleek 5 piece ensuite with deep soaker tub, large tiled shower with bench and rainfall shower head and large his and hers walk-in closet with custom built-ins. 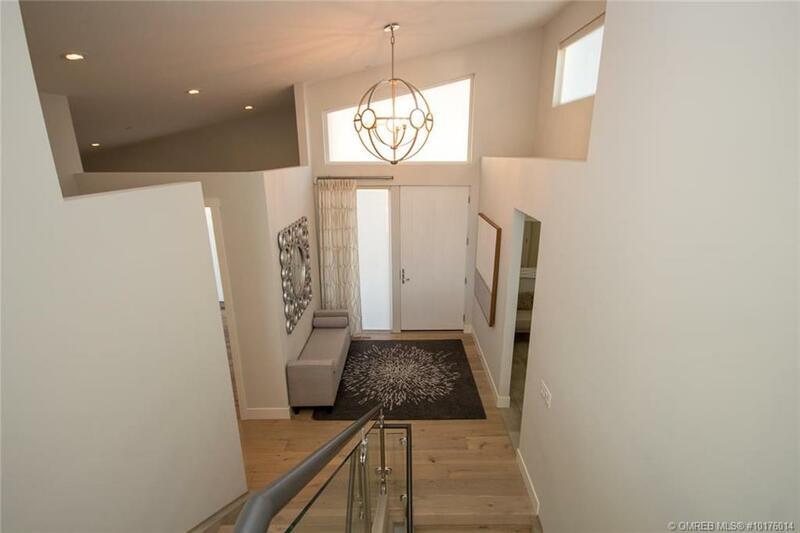 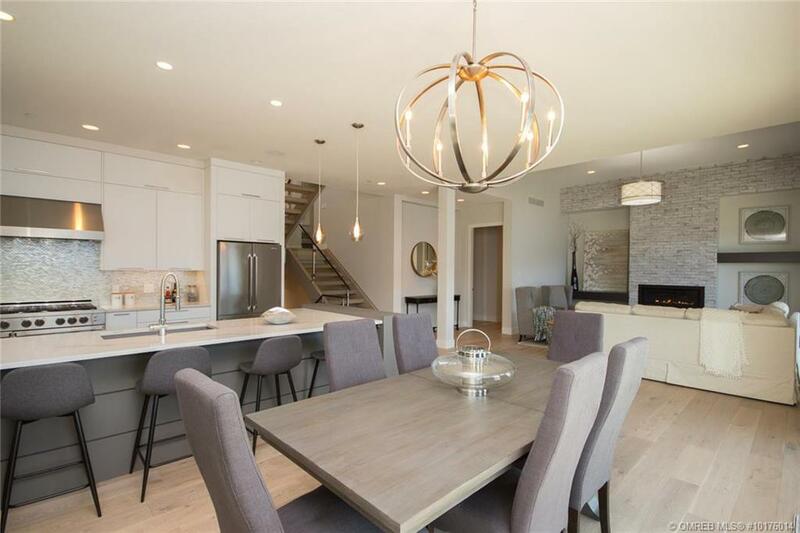 The lower level is perfect for entertaining guests with a wine cellar, wine bar and 2nd master bedroom with ensuite and walk-in closet.